Is creating a custom case something you have been looking for a while? Then, you've come to the right place! 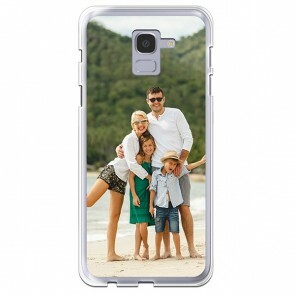 At YourCustomPhoneCase.com, you can make your own Samsung Galaxy J6 custom case. The Samsung Galaxy J6 has a beautiful finish. 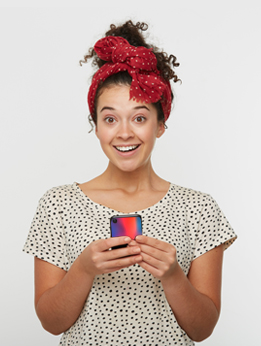 Covered with a plastic shell and featuring a homemade 5.6-inch Super AMOLED display, it deserves to be perfectly protected. Thanks to our easy-to-use customizer you can upload your favorite design to make it match your personality. Don't wait any longer! 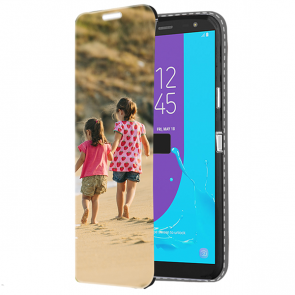 The Samsung Galaxy J6 custom case is made for you!